Approximately 160 crèches from around the world will be on display in the Beneficial-Hodson Library at Hood College. The annual exhibit has become a tradition at Hood, and the number of displays has grown over the years. The exhibit began with Beulah Munshower Sommer, a 1944 alumna of Hood, who was a world traveler and collected some 700 crèches. 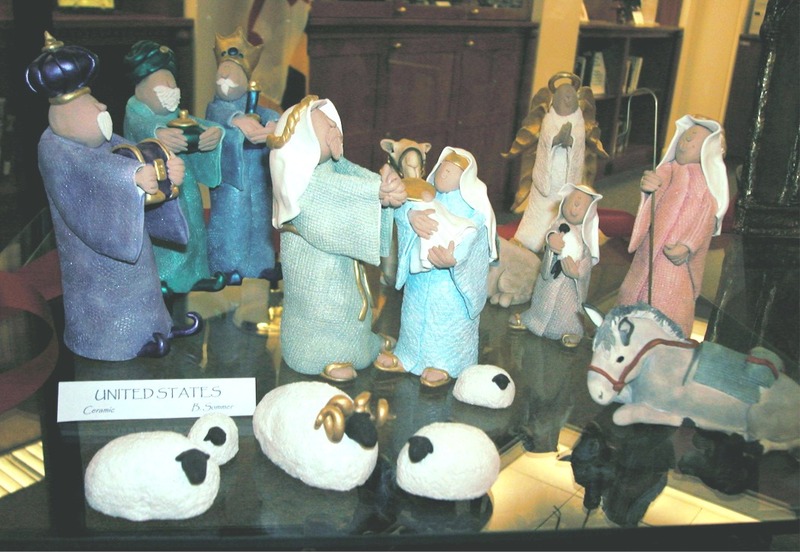 She donated a portion of her collection to the College, and starting around 1999, the library began displaying them as a regular holiday event. The exhibit will be open during the library’s regular business hours.